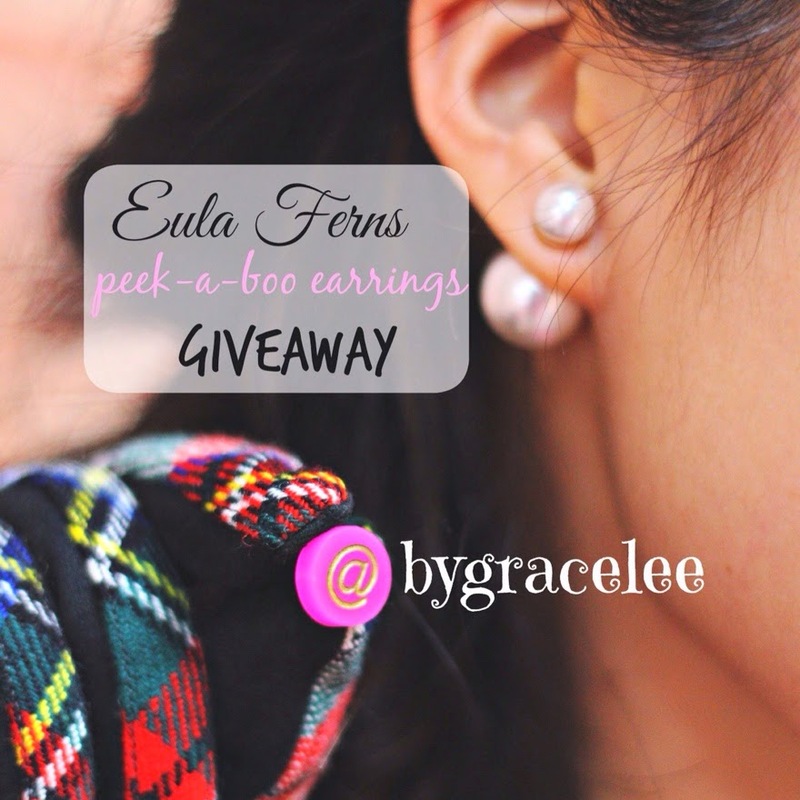 There's a Eula Ferns 360 pearl earrings giveaway happening on my Instagram right now! Have you entered?? The winner will be picked in 24 hours!